Benefit from a recesion-resistant investment. Commercial laundry manufacturer for more than 100 years. Speed Queen, a 100 year-old brand of washing machine! Speed Queen was established in 1908 in Ripon, Wisconsin (USA). 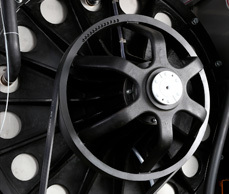 Its founders – Joe Barlow and John Seeling – started out by adding improvements to the earliest washing machines on the market. 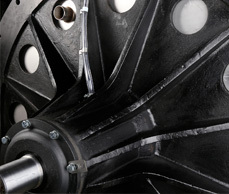 Since then, innovation has always remained at the heart of the Speed Queen ethos. Speed Queen machines are characterized by their robustness and durability: made of stainless steel, they require almost zero maintenance. 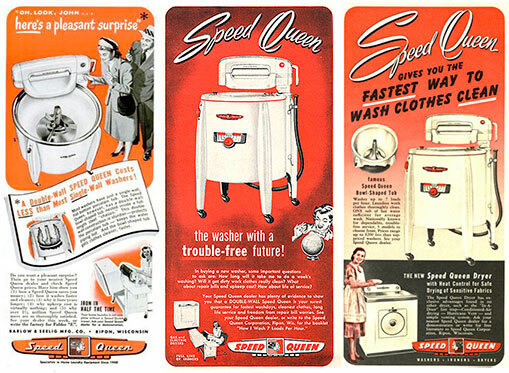 Speed Queen professional washing machines can wash large amounts of laundry in record time (30 minutes in a laundromat). 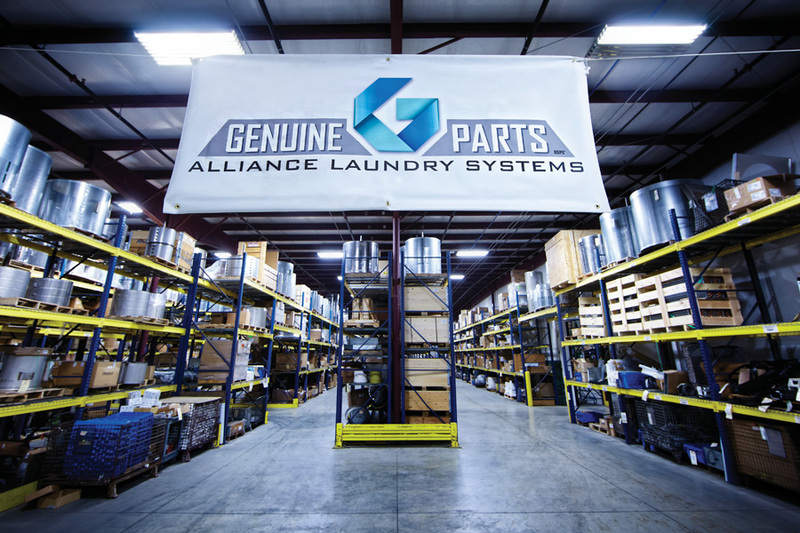 A manufacturer of professional washing machines for more than 100 years, Speed Queen is now a member of the world’s largest industrial laundry group: Alliance Laundry Systems. For its professionalism and commitment to communities, Speed Queen has been awarded the prestigious Women’s Choice Award for several years in a row. 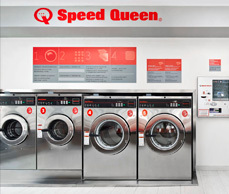 Alliance Laundry Systems brings together five of the leading brands in commercial laundry, including Speed Queen. The group offers its customers turnkey solutions to open laundromats, build integrated laundries (hotels, retirement homes, etc. ), as well as laundry rooms for residential premises. 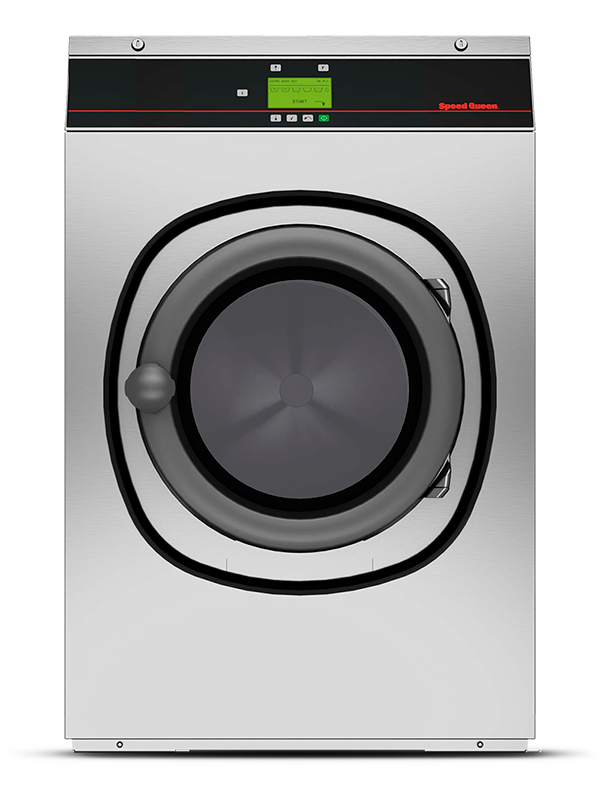 All Speed Queen professional washing machines are subjected to thousands of cycles in Alliance Laundry Systems innovation centers: Speed Queen washer-extractors are now considered the most reliable on the market. The Alliance Laundry Systems Group employs more than 2,500 people across more than 140,000 square meters of office space and state-of-the-art manufacturing facilities worldwide. 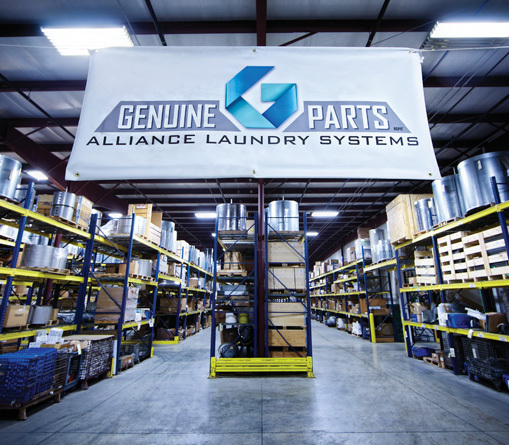 Alliance Laundry Systems has its own financial branch as well as a training academy (ALSU – Alliance Laundry Systems University). The laundromat market is booming: a significant proportion of the population does not have a domestic machine or prefers to wash their clothes in laundromat. Indeed, laundromats save time as well as water and electricity. Where a domestic machine can wash 5 to 7 kg of linen in 2 hours, a professional machine can process up to 25 kg of linen in 30 minutes (1 hour, including drying). 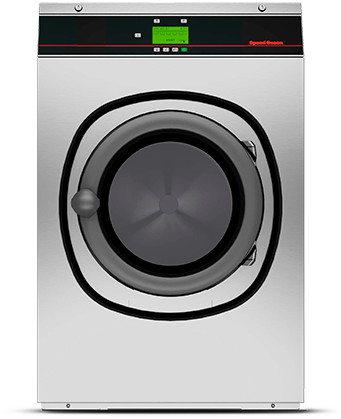 A domestic machine cannot always handle large pieces of laundry: some Speed Queen models have a load capacity of more than 20 kg. The performance of professional machines is much better than that of domestic machines. In fact, the washing machines in laundromats are industrial machines whose design has been adapted for the user. But their performance is identical to that of laundries in luxury hotels. For all the above reasons, the clientele of our laundromats is varied: men, women, seniors, students, senior managers, large families … just go into any Speed Queen laundromat to see for yourself. 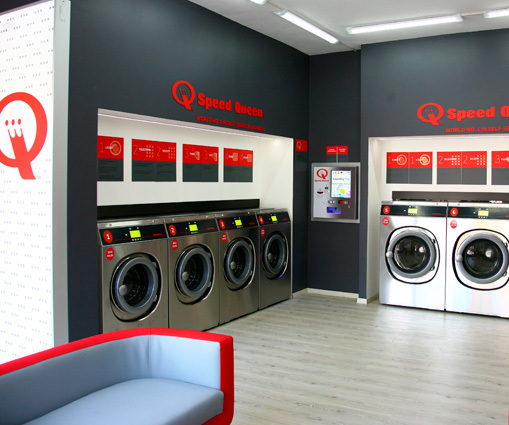 Investing in a laundromat is a simple, proven way to create a profitable business: thanks to Speed Queen’s 100 years of experience and its expert support, the financial and entrepreneurial risks involved in opening a business are considerably reduced. With Speed Queen, the investment is reasonable, calculated and profitable. After identifying the ideal site for your laundry, Speed Queen will work out a solid business plan with you as a basis for your project. 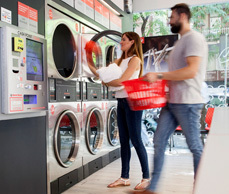 The self-service laundromat market is booming right now: demand is growing and commercial opportunities are there for the taking. The initial investment will be largely dedicated to equipping your laundry with the best washing machines and dryers on the market. 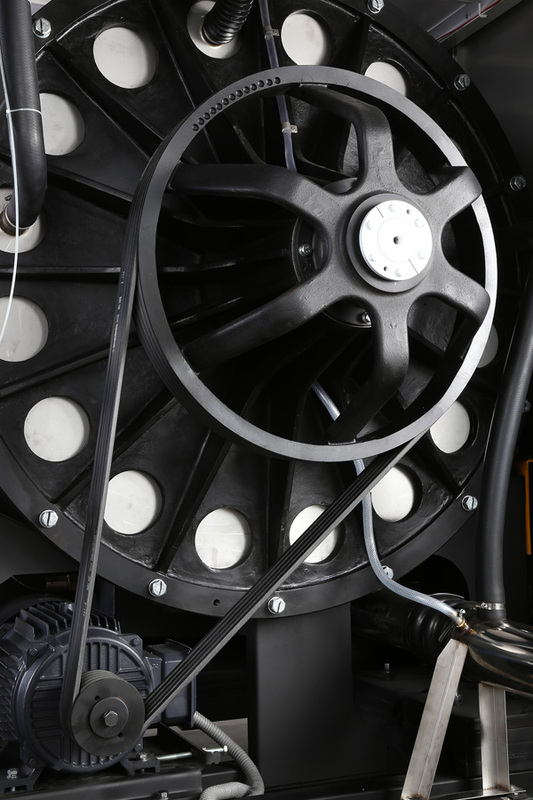 This top-of-the-range equipment is one of the keys to success: reliable machines which require very little maintenance, with fast washing/drying cycles and great performance and satisfied customers and guaranteed income. How do you open a laundromat? Opening a laundromat doesn’t require any special training. 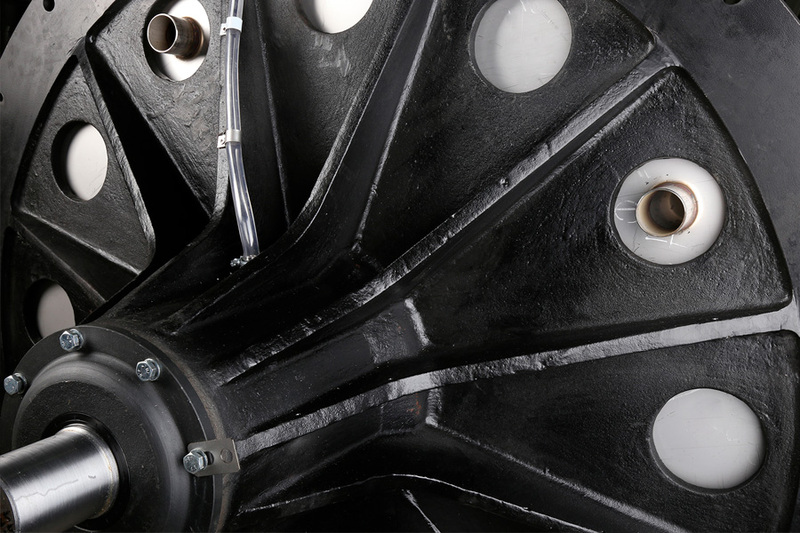 Speed Queen provides you with the technical support you need for machine maintenance and offers valuable advice to promote your business. It is a business that is open to all: anyone can take advantage of Speed Queen’s century of experience and proven, profitable concept. 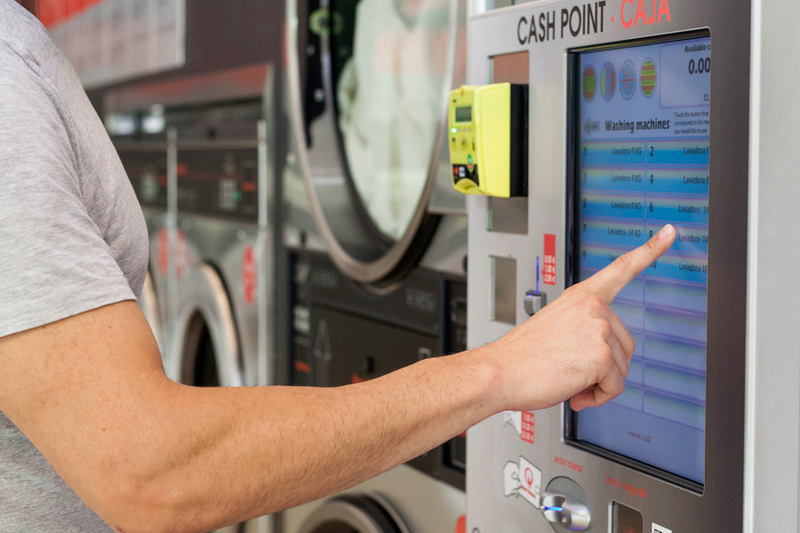 You can manage your laundromat remotely: take care of opening and closing the premises (and any equipment problems, which are very rare). Everything else is automated, the wash cycles, the payment process. No need to leave your current job: you can combine the two activities without difficulty. 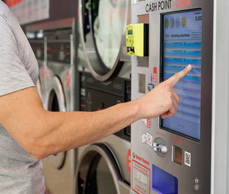 Good location is the first key to a successful laundromat. Your premises will draw its clients from the immediate neighborhood so locate it in a shopping street or a place with many passers-by. 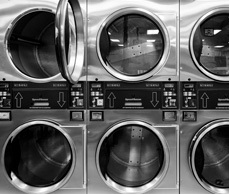 Speed Queen experts have the know-how and demographic data necessary to choose the best location for your laundromat. They draw up a draft business plan with you and guide you every step of the way. 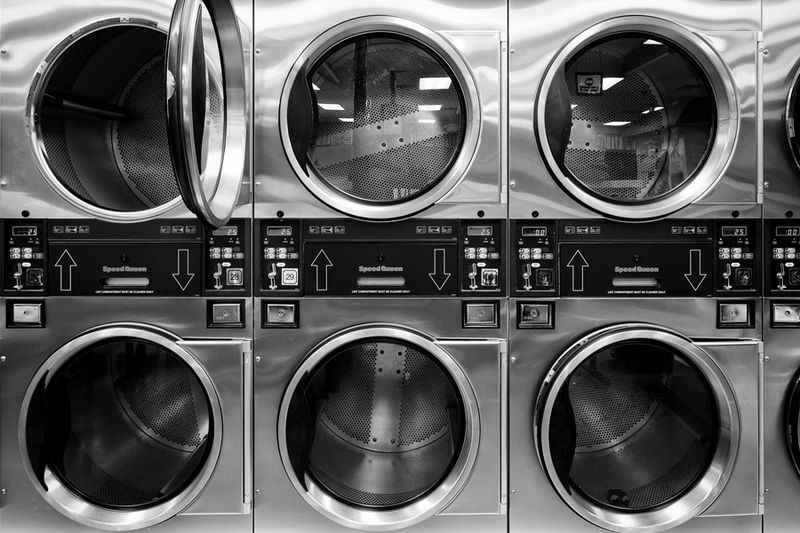 How much does a laundromat cost? 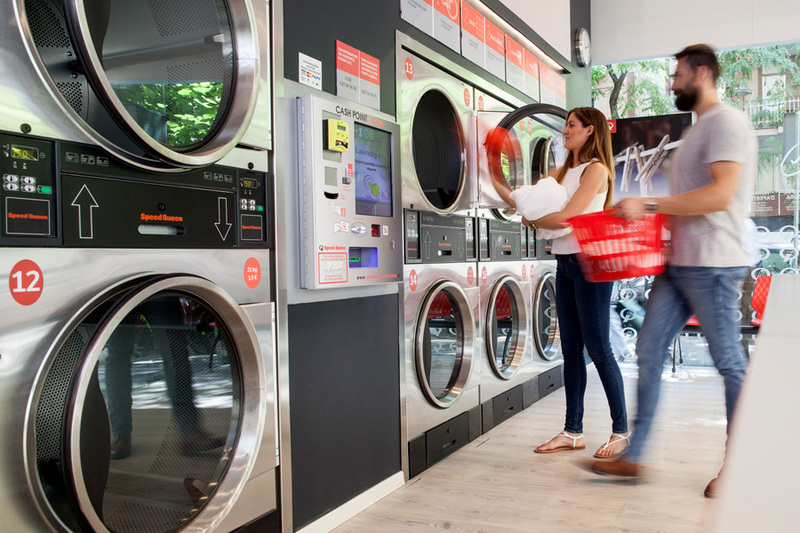 The start-up costs will depend on the location and size of the laundromat and the number of machines installed, but also on the additional services you want to offer (vending machines, free Wi-Fi…). 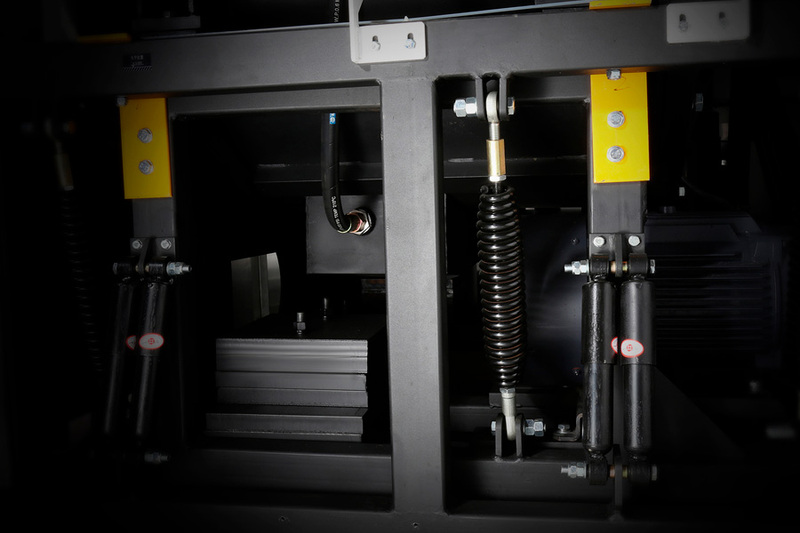 Thanks to advances in computing, Speed Queen can optimally balance the load, reduce vibrations to a minimum, strategically locate the stabilizing springs and design heavy-duty washing machines. 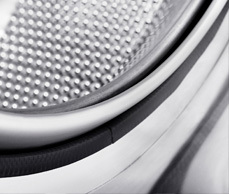 Speed Queen washing machines are lighter, more robust and quieter than ever. 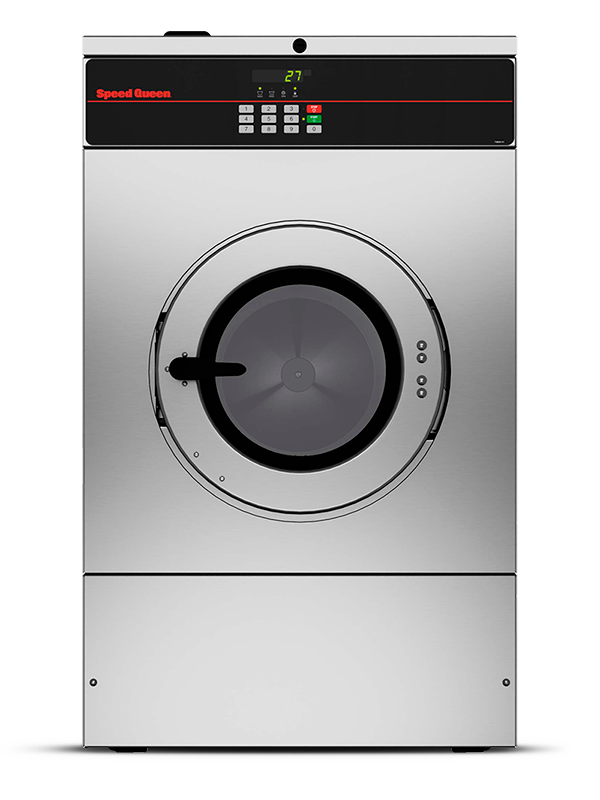 Nowadays, Speed Queen offers very short washing cycles: in 30 minutes, our machines can wash more than 20 kg of laundry per cycle. 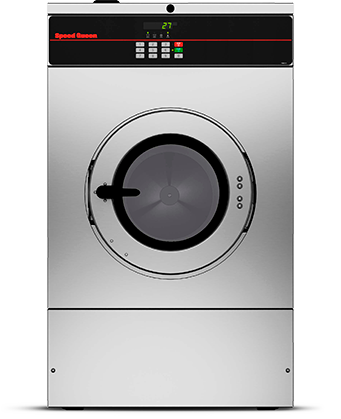 The spin speed of Speed Queen machines (factor G200, G350 or G400, depending on the model) considerably reduces drying times and brings down the laundromat’s electricity bill. But these advances were not made at the expense of the linen: our equipment is designed to washing textiles in depth without damaging them, with optimal water use and as quickly as possible. The ability to dry your laundry in barely 30 minutes is a definite advantage, especially when the weather is particularly damp. Only a laundromat provides this kind of service. 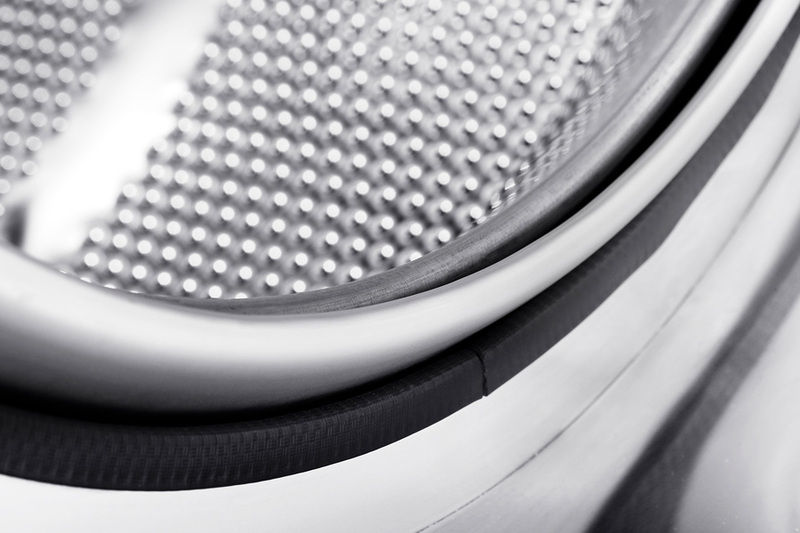 Our dryers are the result of many years of research and development. They reach ideal temperature and airflow in a few seconds to dry laundry quickly without damaging it. Here too, Speed Queen offers many different models. 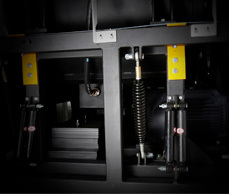 The large load capacity of Speed Queen dryers allows users to dry large items of laundry, such as comforters, at the change of season. Speed Queen designs user-friendly payment terminals to make it easy for clients to pay. Very simple to use, these terminals greatly enhance customer experience and contribute directly to your success. We recommend installing a video surveillance system as well as disabled access. If you offer these services, customer experience is improved. 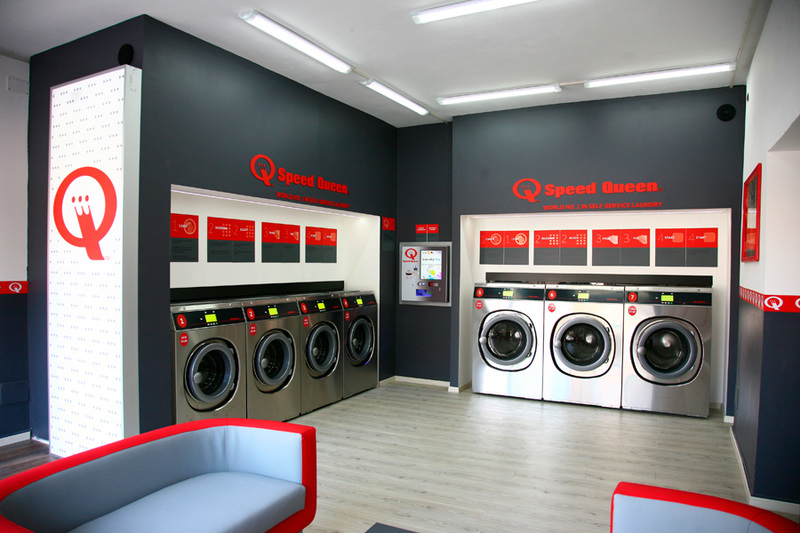 Owning a Speed Queen self-service laundry only takes a few minutes of your time each day, with a low investment and quick returns. 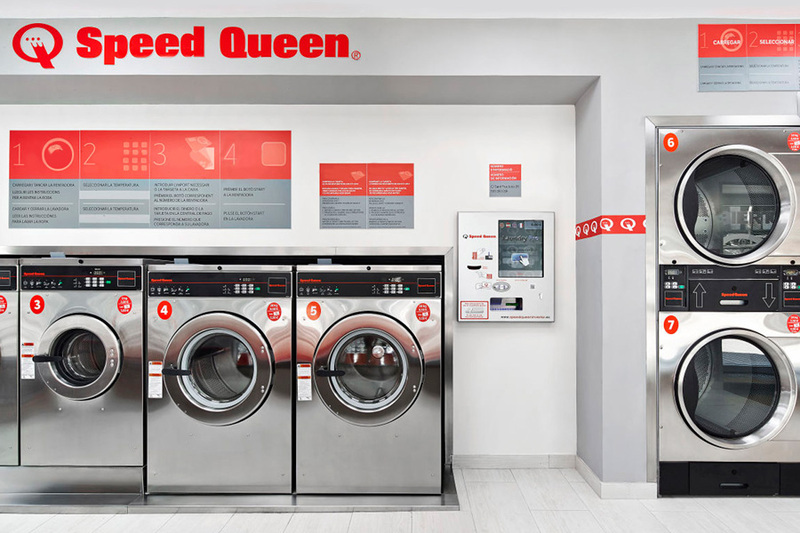 And that makes time to relax – your Speed Queen self-service laundry will be working for you.